In recent years 3D Animation has become popular with more and more professional animators opting to do 3D work, either in films or for short videos. It can be a great way to truly show off your talents as a digital artist. 3D animation is slowly, but surely becoming the norm with many of the leading production companies in the States and Europe, setting the bar high in terms of animation quality. We’ll be examining some of the more obvious choices for professional animators and exploring some of those applications. The program which is owned by Autodesk is currently the industry standard for 3D animated movies, games , television and computer generated 3D effects used in live entertainment. Maya is always up to date and fully featured and is the perfect program for those who are striving to become professional animators. Maya is fast becoming the software of choice for many film makers because it allows for a vast array of shading and lighting effects. It is also easily customizable meaning you can easily integrate other third party software. However, it is quite expensive and complicated so if you are a learner or not going to use all its features, then you might as well go for other options. Lightwave is a very professional 3D animation software. It is mostly used to create movies and special effects. The software comes with many features and requires a lot of learning before you master the art of using it. The best part about it is that it comes with a 30 day free trial and is compatible with all the latest operating systems. The quality of the animations is also of high standard and the speed with which you can create animations is scintillating. 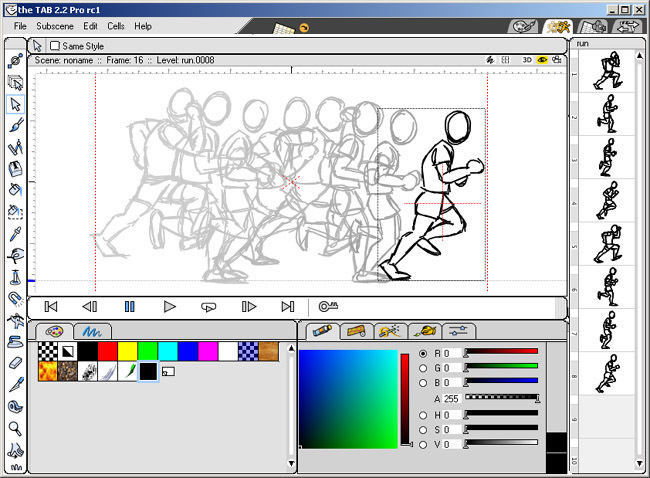 However, it doesn’t come cheap making it ideal for professional animators and movie makers. You are less likely to see this software in large studios but if you are working on a budget or simply making 3D animations for your projects, then Blender is just what you need. It is perfect for creating simple cartoons as well as other small 3D animation projects. Since it is a free software, it does not match the likes of Maya and Lightwave in terms of quality and features but it’s a good software in it’s own right. This is another wonderful 3D animation software from Autodesk, the owners of Maya. Though it’s more popular with industrial designers and architects, it has slowly found its way into film and video games. It is more suited to the development of 3D games unlike Maya which is best for movies. However, it’s one of the most expensive 3D animation software and only big studios can probably afford it.